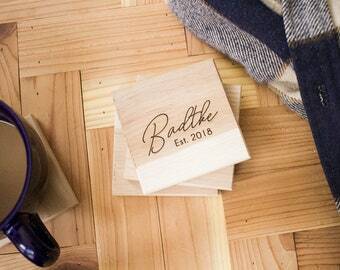 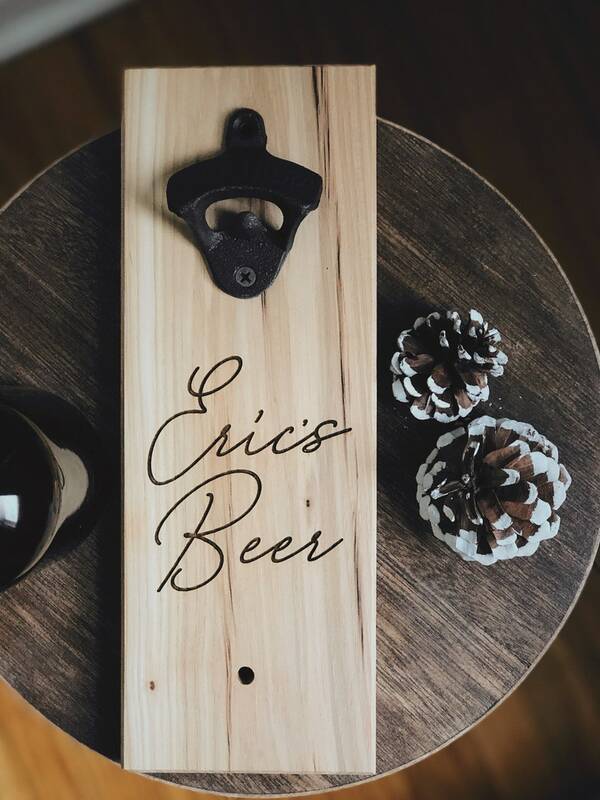 personalize with a name, last name, or logo! 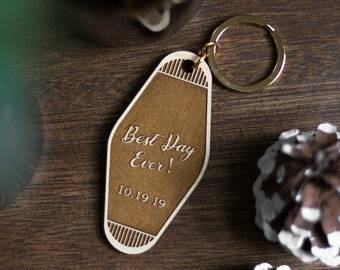 use as a bridal party proposal for groomsman or bridesmaids! 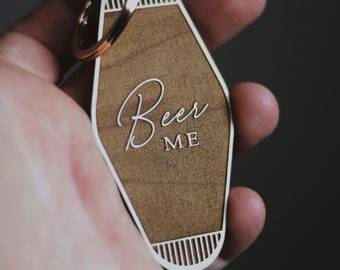 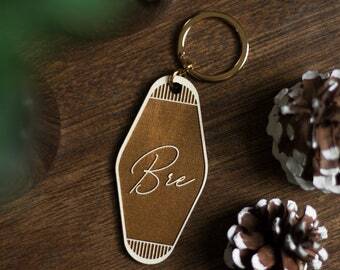 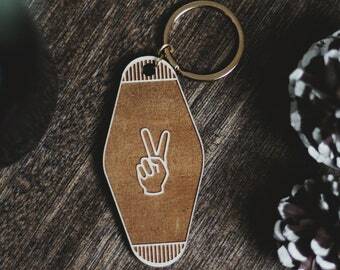 put a favorite saying or inside joke on your bottle opener for a fun gift!